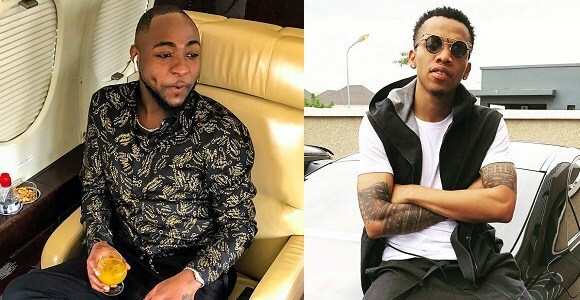 Davido shared a video of a show he headlined in Abidjan, thanking Producer and Singer, Tekno whose work on his single “IF” launched the 30 billion gang boss to another height. Davido had also revealed via Twitter that Port Harcourt based singer, Duncan Mighty inspired and influenced him while he was making ‘IF’. He also revealed that he would love to have him on the remix of the song. Interestingly, the RISA also counts music videos as a part of it too. 5,000 views of a music video makes the record go gold. 10,000 makes it platinum. It’s a complex system that involves lots of calculations. Each of the singles also stayed on the number one spot on the SA charts for nine weeks straight.